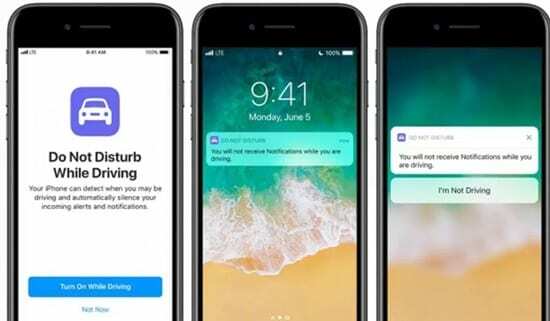 Let’s have a look at Best iOS 11 Tips and Tricks 2019 that you must try in your updated iOS as there are lots of things that you need to explore in this update. So have a look at complete guide discussed below to proceed. We recently posted about the tips and the tricks of the Android Oreo operating system and we had provided with the whole bunch of amazing things there. Now after that, we are here to write about the tips and tricks for the iOS 11. Actually, it is true that iOS is a well-balanced system with really less space for the tricks while there are all finally defined functions that the users could utilize. 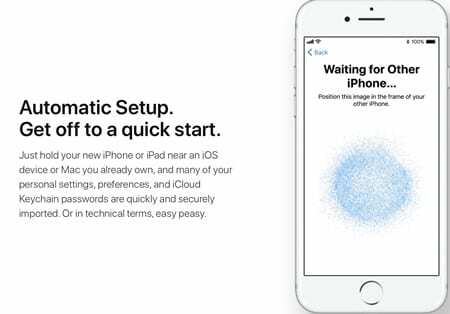 There are a lot more operating systems available for the smartphones that are basically more customizable than iOS, but it is no short the iOS 11 have now great tricks and tips for the users. To let the users know about those tips and tricks we have written this article, completely dedicated to the iOS users. 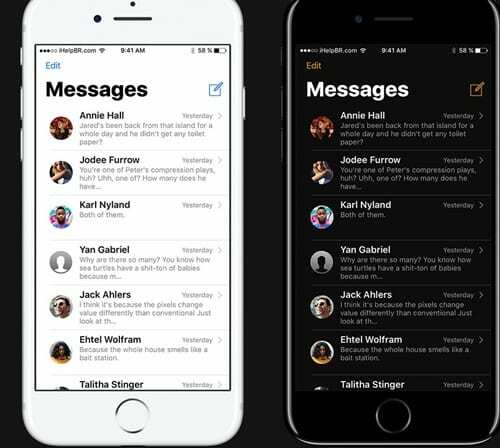 Those curious to know about the iOS 11 tricks they must keep on reading this article till the end. So it’s time to get started with the post! 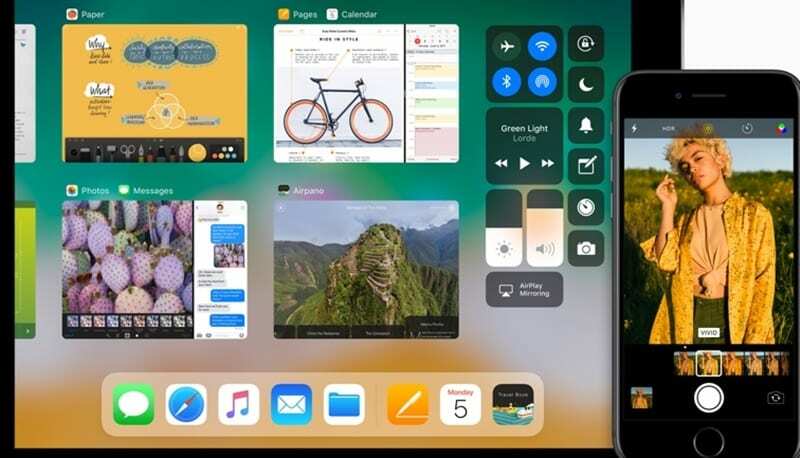 The Control center for the iOS 11 has been redesigned and is filled with lot more functions for the users. 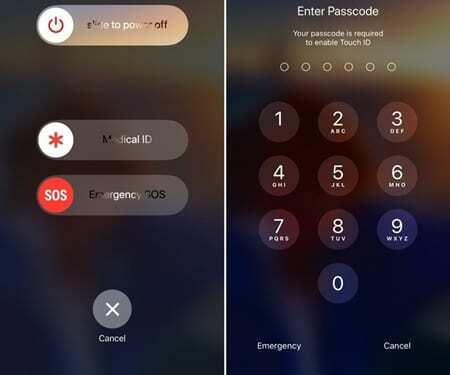 Now the trick with the COntrol center is you simply launch up the control center and then long press on the network icons so as to avail the AirDrop function. This is a quite easy way to reach this function. 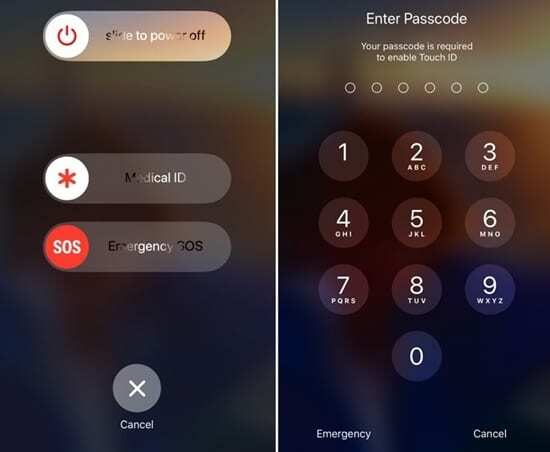 This is the function of the iOS 11 in which if you feel that if you are going to surrounded by any emergency where your device data is at risk then you can stop the Touch ID unlock function simply by clicking on the Sleep or Wake button for five times. You are using the particular wifi network and your iPhone device is connected to it. 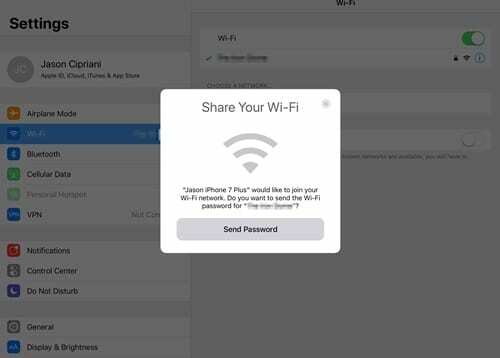 While you were running your device but between any other Android device pops for the connection to the same network then you have the ability to share the password for that wifi easily to Android user. For that, you should be shown the popup over your screen. 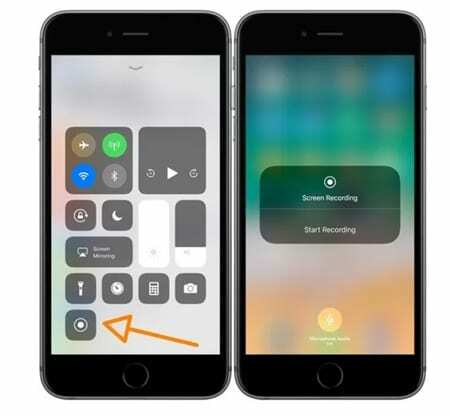 Simply add the screen record option to the control center and that would be all enough for the way to you while shooting everything over your display anytime. Tug on the Action center and click that mini button to start recording the screen and the same button is pressed again would stop the recording as soon, the media is saved to the storage. This is the mode which when selected you tend to see no notifications while driving. Simply toggle this option through the settings, therefore, you would be able to get this facility running over the device. Now for quickly turning off the feature, you could do that through the control center only. 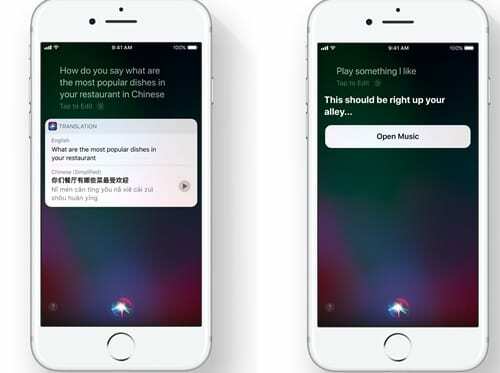 There is an option that you could do the translations for the everything which you speak to the Siri. Great for the users those who require to know about the meanings of the statements in the other languages or search for something in other languages. Turn on the Smart Invert mode in the Accessibility settings of the iOS and then you would be able to see the amazing new look and feel of the device and the system in the dark mode. Likewise, you could compare it with the night mode function present in many of the software. 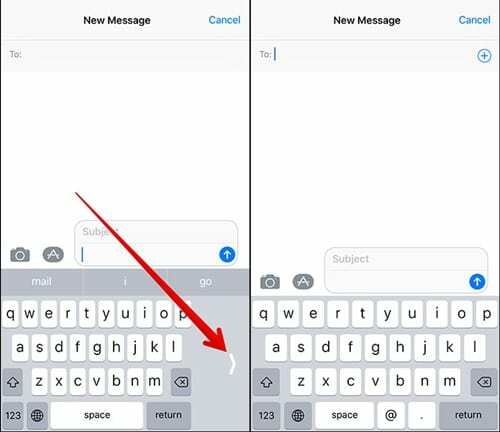 If you are not able to type with the single-handed mode over the iOS device then you can start the Single Handed Mode for the keyboard. Long tap on the emoji key for the device and then you would be able to select the single-handed mode option for the keyboard. For the graduation convenience on the iOS 11, you have an option to transfer all of your previous device settings to the new version being installed. This option is really amazing and saves lots of time if you have lots of settings done over the device. Press the side button for 5 times in one turn and you would initiate the quick call to the 911. Hopefully, this is the option that would not be required ever but still, you have this trick with you! So you are now at the verdict of this post till where you have known about the creative and productive as well as useful tricks for iOS 11. This article was all meant to provide the information to the users with proper accuracy as well as simplicity so that everyone could get to know about that. We hope that you would have got to know about all of the information from this post and if it is so then please tend to share your opinions regarding the same through using the comments section. Also, share this post with others so that most of thee people could grab the same information.